Control Music, Lighting, TV’s all from your smartphone and IPad. 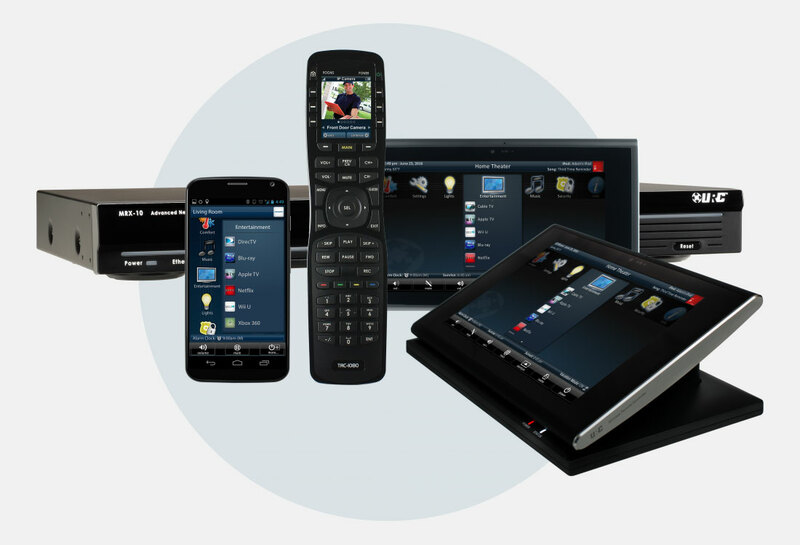 E. E. Armored Protection professionally installs a wide variety of home automation products. Let E.E. Armored Protection turn your home into a secure, automated environment. Call us today for a free in-home evaluation. Contact us for a free security evaluation and upgrade estimate or how you you can use your existing security equipment with our monitoring service.